Faded and foggy headlight lenses not only make your car look bad but also restrict your visibility. 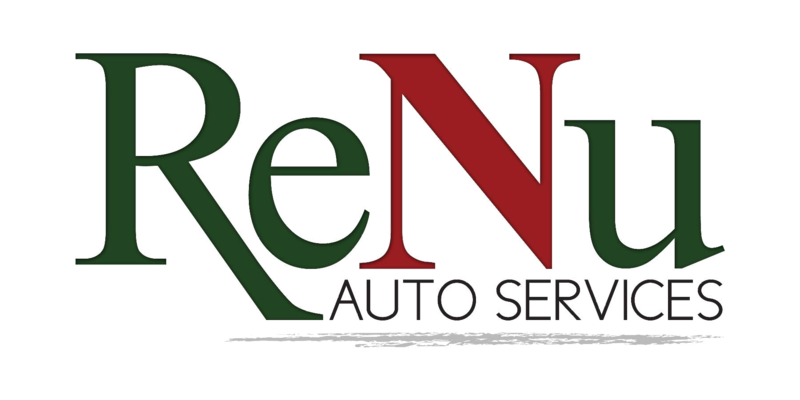 ReNu Auto Services offers headlight lens restoration for cars and trucks. Headlights with oxidation can reduce night time vision by up to 90% making it difficult to see, resulting in dangerous driving conditions. 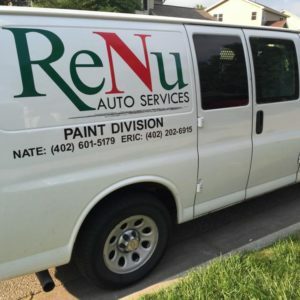 ReNu Auto Services can professionally resurface and restore headlights and increase the amount of light projecting from your vehicle’s headlights. ​Does your vehicle have foggy or cloudy headlights? Don’t replace them. Let us restore them to a clear, almost new condition with resurfacing.